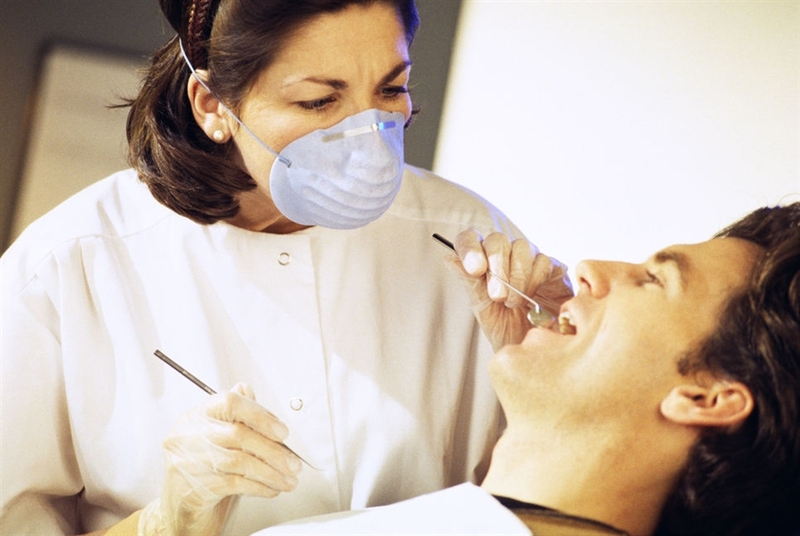 A new study has suggested that dentists and oral hygienists should be used to screen for problems like dental caries and periodontal disease. The report entitled ‘The efficacy of screening for common dental diseases by hygiene-therapists a diagnostic test accuracy study’ states that this could boost the delivery of primary dental health care. These suggestions have been supported by the president of the British Association of Dental Therapists (BADT) Fiona Sandom who said it’s an important step towards much more effective dental practices. She said that the study confirms that dental hygienists and therapists have key parts to play in the future delivery of dental care within the UK. Complete findings from the study, which involved screening nearly 2,000 patients, are published in the Journal of Dental Research. Lead author Richard Macey, who is also a research assistant at Manchester’s School of Dentistry, said the School of Dentistry has long been exploring whether dental care professionals (DCPs) can screen for common oral disorders. The latest research is part of a five-year programme to examine the efficacy and cost-effectiveness of role substitution in primary dental care. He said: “Before their full check-up, patients saw a dental hygienist and therapist (H&T) and a general dental practitioner (GDP) for a screening assessment. Whether using dental care professionals in this way would be cost effective is currently being investigated, with a separate grant being awarded under the Health Services and Delivery Research scheme, to see whether it would impact the productivity of team dentistry. The full findings will be presented at the Dentistry Show at the NEC in Birmingham (April 17th – 18th) and at the BDA Conference & Exhibition at the Manchester Central Convention Complex (May 7th – 9th).